Mullein (verbascum thapsus) is a plant native to much of Europe and Asia. The leaves and flowers of the Mullein plant are both used medicinally for the treatment of diarrhea, respiratory infections, coughs, ear infections, and sore throats. Mullein leaves and flowers are on the FDA’s GRAS (generally recognized as safe) list. 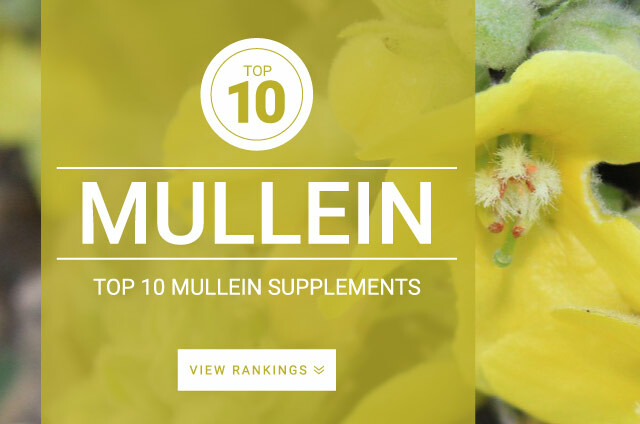 There is no standard dose recommended for Mullein that is supported by clinical evidence. For best results just follow supplement label directions.